Breathless, that’s what you’ll feel the first time you see the panoramic Sequatchie Valley. This natural beauty has been the home of the Cherokee, the pioneer and the coal miner. Sequatchie County and the City of Dunlap provide a wealth of opportunities for visitors and residents. Explore the historic coke ovens and learn about coal mining in the region, or get a birds-eye view riding the air currents in a hang glider. 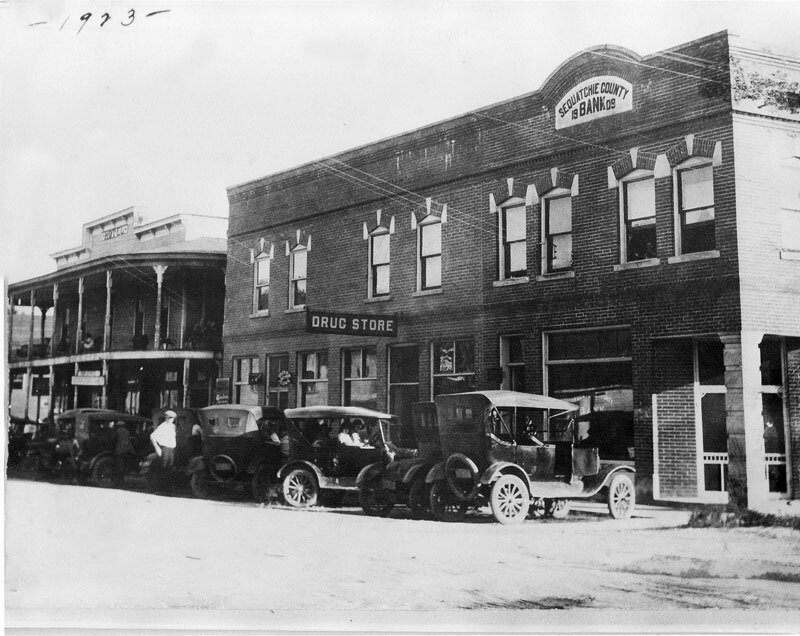 Downtown Dunlap features antique and gift shops, as well as first-class dining. Residents enjoy good schools, low utilities, quality healthcare, and recreational activities. The industrial and business parks have access to highways and rail, plus a local government and Chamber of Commerce willing and able to facilitate any special requirements. We invite you to become a part of our unique community! Visitors to the Sequatchie Valley will find a variety of things to see and do. The Coke Ovens Museum is listed on the National Register of Historic Places and tells the story of the coalmines that dominated the area and the miners who worked in them. It features the largest collection of historic mining photographs in the state of Tennessee. Learn more about this culturally rich area form December 1857 to the present! The Sequatchie County Government is comprised of a County Executive and Board of Commissioners. County Administrators include Property Assessor, County Clerk, County Trustee, and Register of Deeds. Sequatchie County residents have access to a variety of services including water and wastewater through the city of Dunlap. The Dunlap Natural Gas System serves portions of Marion, Sequatchie, and Bledsoe Counties. 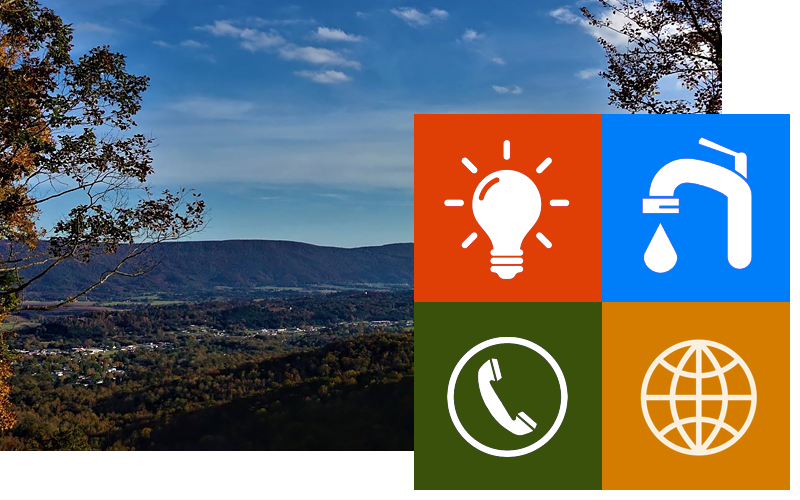 Power is available through the Sequachee Valley Electric Cooperative with telephone and internet is provided by the Bledsoe Telephone Cooperative. 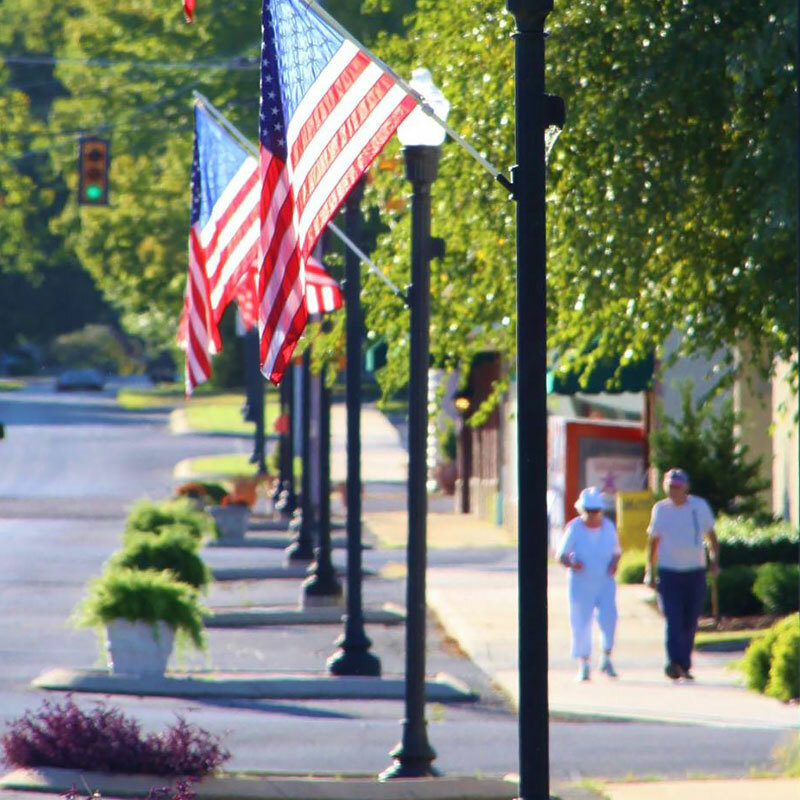 The city of Dunlap has lots to offer in attractions both in and near the area! A Cultural Experience in music, food, crafts, kids rides, car show, 5K, 10K, 1 Mile run/walk, art exhibit and much more! Bring the whole family! The museum currently houses the largest collection of regional Historic coal mining photographs in the state of Tennessee. Hundreds of donated mining artifacts are on display. A view to remember is looking down upon the Sequatchie Valley from the hang gliding ramp atop Henson Gap. There is a hang glider instructor available.